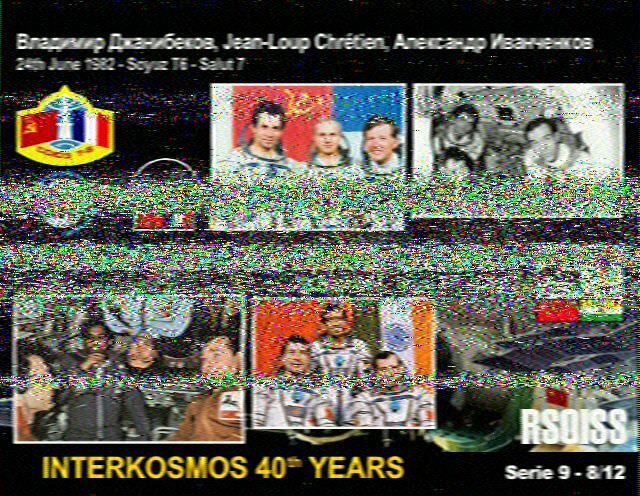 Received at 2355 04-11-2018 low elevation pass (for me) over NE US. 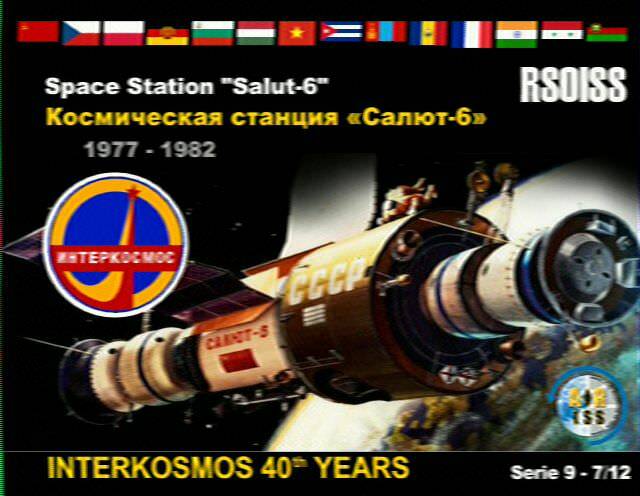 They are scheduled to be transmitting tomorrow also - later today Z time. 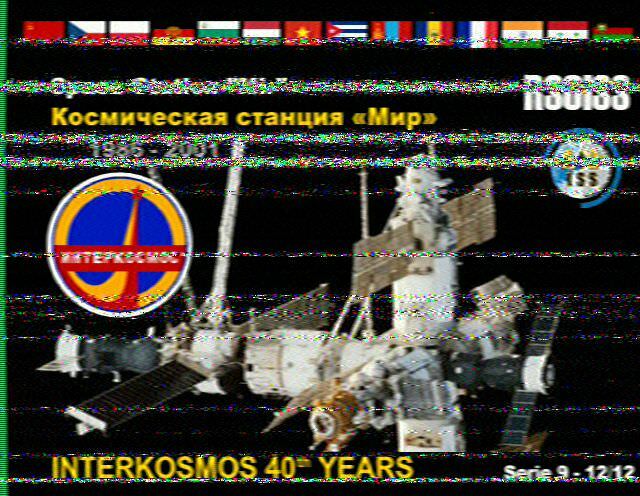 Don't know if they will be transmitting on next pass over SE US. 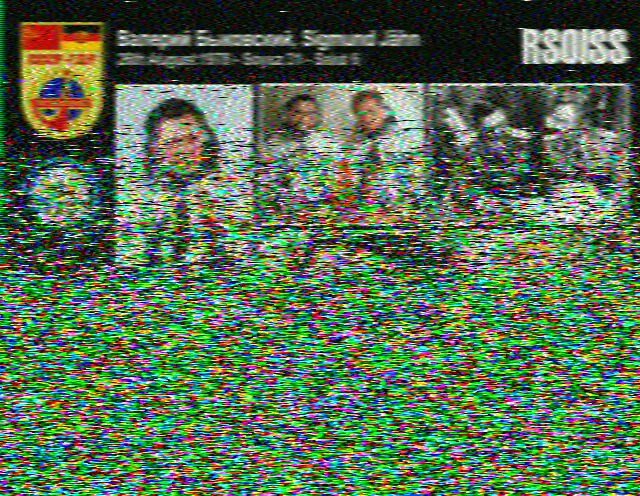 Per ARRL this is going to continue until 1820 UTC on the 14th. 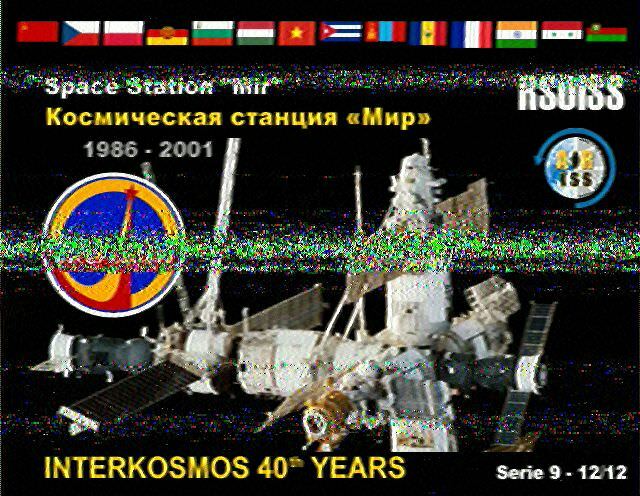 If you don't have satellite tracking software or otherwise know when the ISS might pass over your QTH, check out the following website, input your coordinates (and altitude also, I think - I've been registered here so long I can't remember if that's also an option), then click on "ISS" for ISS passes, then click on the "all passes" radio button to get the daytime passes as well as visible nighttime ones. If it's on 145.8, it just went over sw Indiana. Thanks guys for the heads up. Too cool! Received this one on the last pass just a few minutes ago. 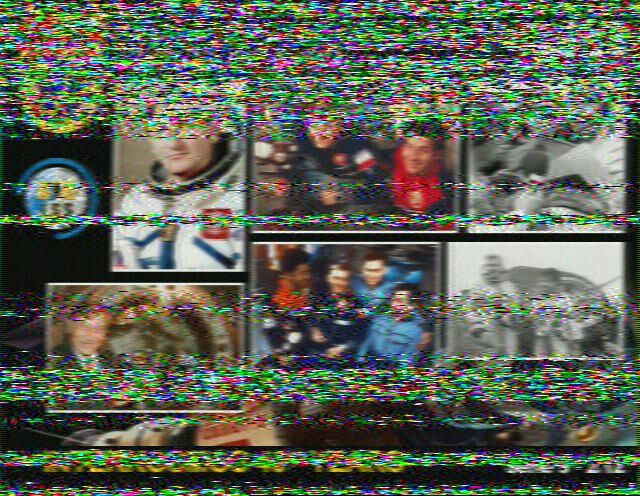 I the others I posted above were received using MMSSTV, Yaesu FT-857D and dual band j-pole. 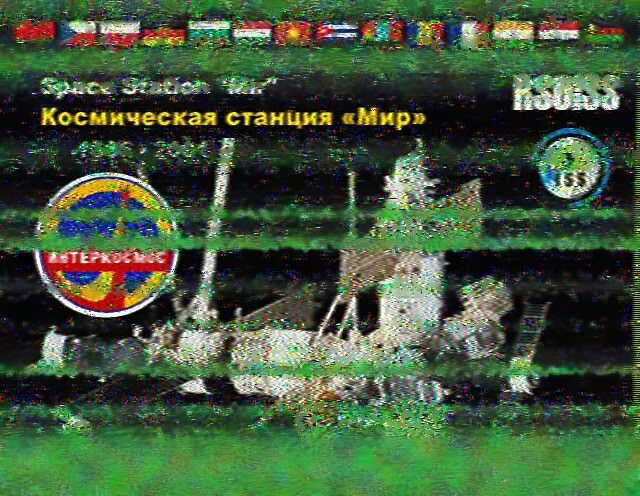 This one received with the Black Cat Systems SSTV PAD iPhone app from Chris with a RS scanner and a mag mount mobile antenna. Received some earlier today with the app also. 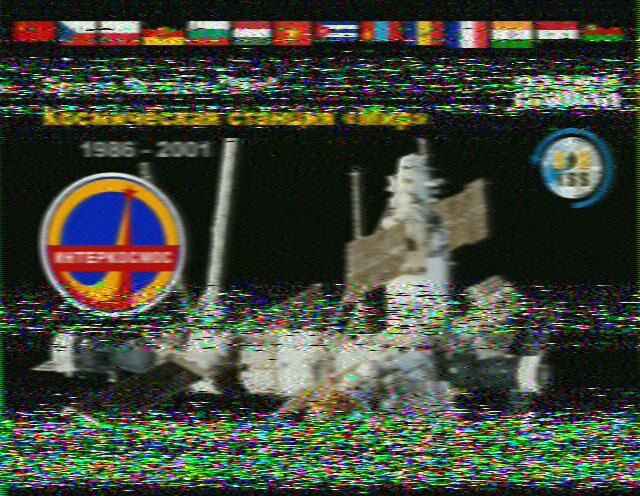 I began to hear the prior transmission @ 30n / 84 west position approximate. Just barely broke the squelch in sw Indiana @ 1706Z. 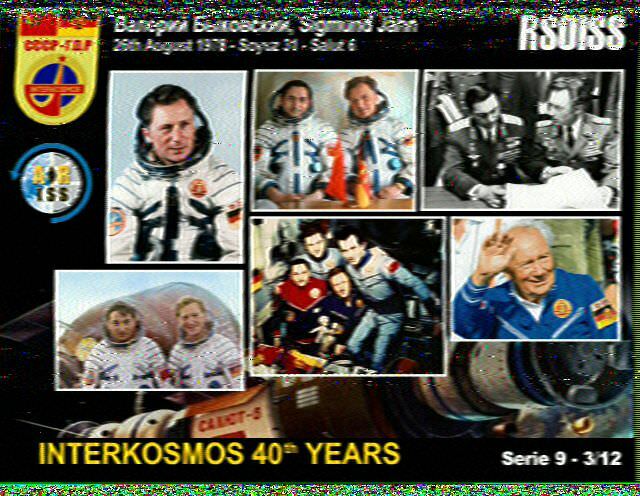 Here are the other usable SSTV's I received.